Angela DeCicco discovered singing and a love for theatre at a very young age. 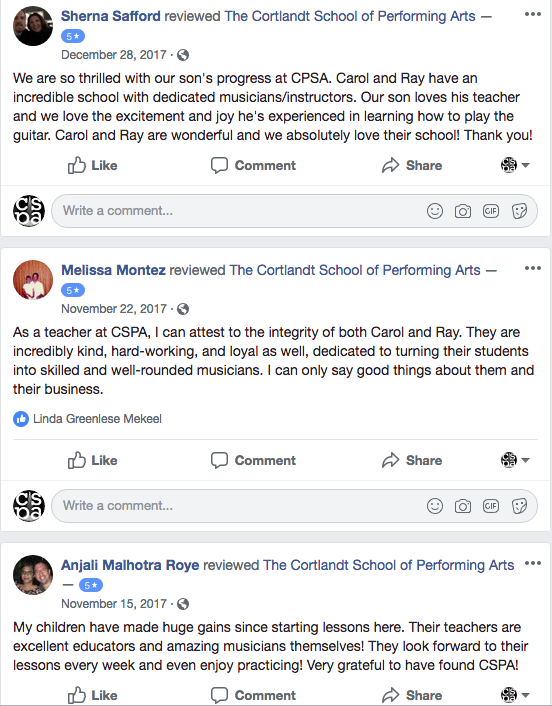 She has served the Westchester community as a voice teacher following a career that includes performing on Broadway, Off-Broadway, National Tours and with many Regional theatres. In addition, Angela has performed as a soloist with symphonies in both the US and Europe. Ms. DeCicco has been honored to sing back up for artists such as Mariah Carey, Barry Manilow, Harry Connick, Jr., Vanessa Williams, Gloria Estefan, Stephanie Mills and Broadway stars such as Billy Porter, Brian Stokes Mitchell, Liz Callaway, Keala Settle, and more! She has also been a member of Broadway Inspirational Voices Gospel choir for over 20 years. Angela is a graduate of SUNY Purchase where she was a voice major and received a BA in Music. Her desire to teach was influenced by her own extraordinary teachers: Jessie Landsberg, Marianne Challis, and Beverly Myers. Angela focuses on vocal health for all styles of singing including Musical Theatre, Opera, R&B, Pop, Rock, Jazz and Gospel. She works with her students on song interpretation, acting, and performance. She is dedicated to helping singers, dancers and actors of all ages and levels to achieve their goals by de-mystifying the act of singing; from basic technique-building to meeting the challenging demands of an 8-show week and rigorous rehearsal and touring schedules. Angela strives to bring the best out of each student and encourage enjoyment at all levels of singing-from the novice to the professional!